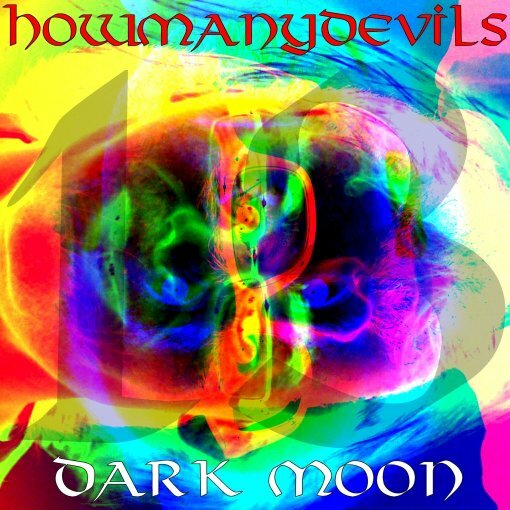 This is the cover of the 13 EP by HowManyDevils. It will be released on Friday, 13th January 2012. A wait of only 13 years from the HowManyDevils album. You may notice the number 13.